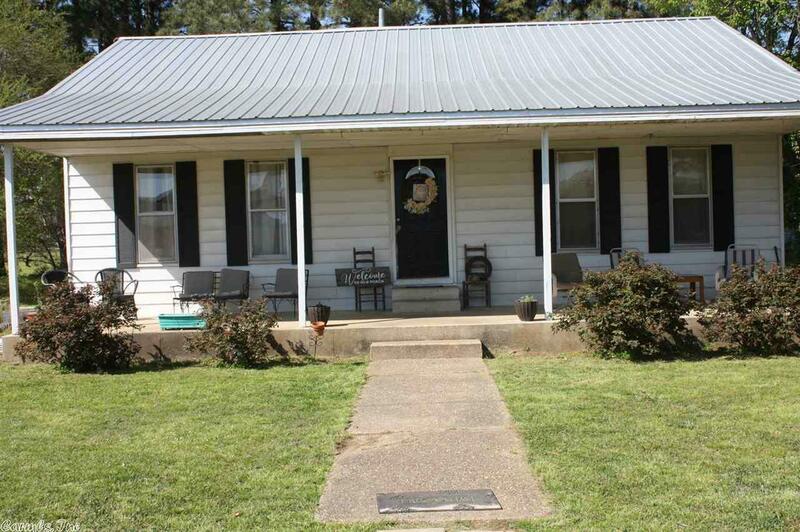 Home offers 4 bedrooms or 3 Bedrooms and office, 1.5 Baths situated on approx. .34 acres. Large kitchen, living room, large entry and laundry area. Covered front porch. Newer metal roofing. Central A/C - Heat only 6 months old. Located 1 block from schools. Data presented here is believed to be accurate, lot dimensions, age of home, square footage, and other facts have been obtained from the owners, appraisals or courthouse records and may not be accurate.